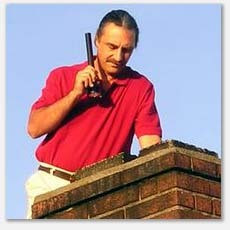 We recommend regular chimney maintenance. Have a fireplace professionally examined and clean the flue to keep this critical system in check. 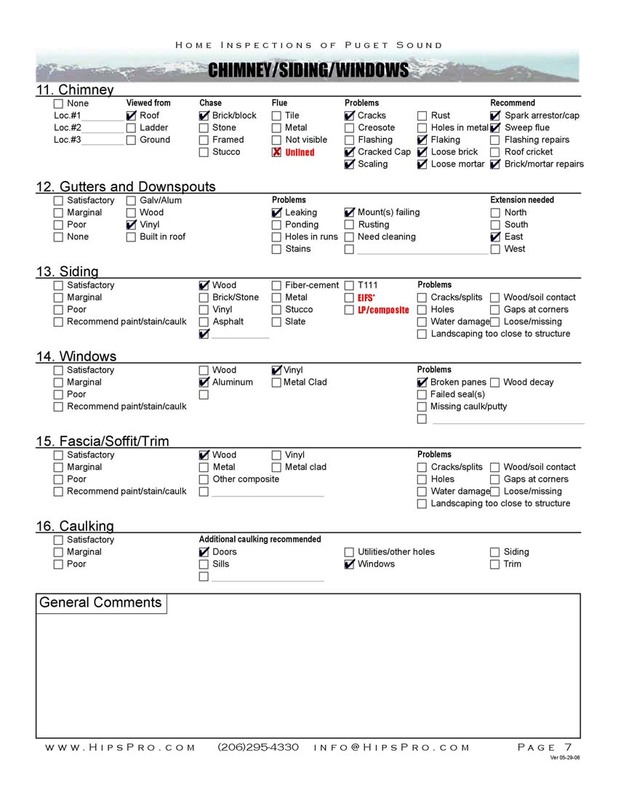 Chimney spark arrestors, also called rain covers, are recommended to prevent water penetration and prevent sparks from landing on the roof or other nearby combustible material. The chimney cap is the top element of a masonry chimney. This mortar will not withstand years of weather abuse without cracking, chipping or deteriorating, these situations allow water to penetrate the chimney. this is an example of a failed crown. Flashing is the seal between the roofing material and the chimney. 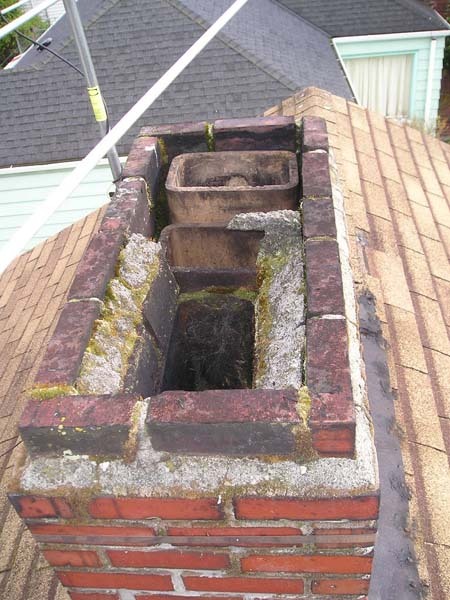 Flashing prevents rain water from running down the chimney into living spaces. The most effective flashing is made up of two elements, the flashing and the counter flashing. This two element flashing allows both the roof and the chimney to expand or contract at their own rates without breaking the waterproof seal in either area. Example of an improperly flashed chimney.